Choose experience, quality, and family. Choose the Piroli difference. With over 250 construction and building projects under our belt, Piroli Group Developments is constantly searching for new and exciting techniques to bring to our projects. We strive to complete buildings on time and on budget, every time. With hundreds of happy tenants across our multiple residential, retirement, and commercial buildings, we believe that our best asset is a happy tenant. Piroli Group is a family-run business that spans multiple generations and is excited to bring their vision to new communities in Southwestern Ontario. Seacliff Heights II was the third and final installment of the Seacliff Residential Complex. 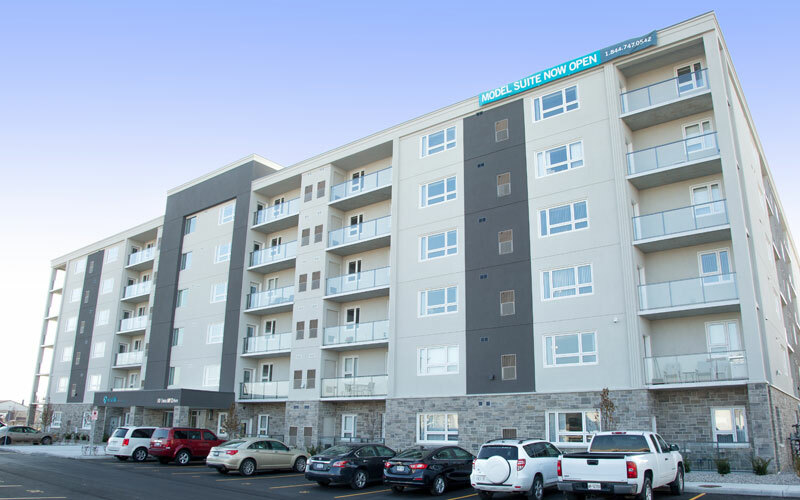 After the success of Seacliff Heights (the first new residential apartment building in Leamington in over 30 years), it made sense to keep many of the same features as the first building with a few new additions…. The LaSalle Municipal project was a large commercial build, secured by Piroli Group in 2012. 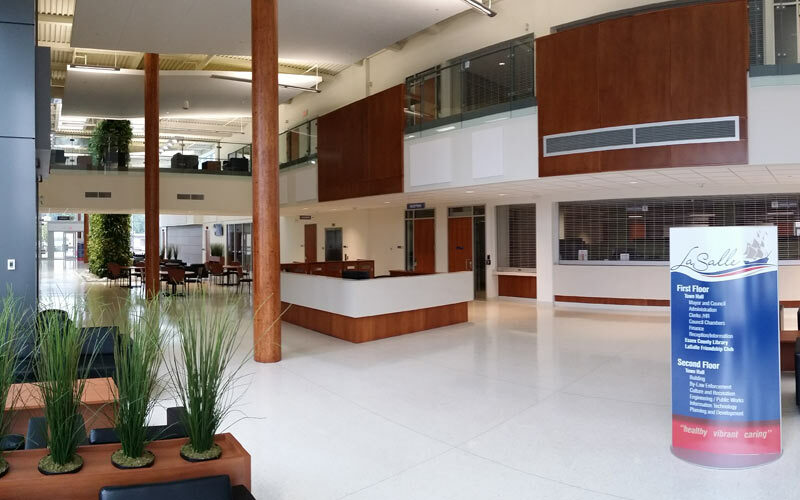 Through detailed planning, Piroli Group was able to meet the needs of the municipality which included housing the Police, EMS and Fire headquarters on the same property as…. This 15,000 sq. ft., stand-alone Shoppers Drug Mart was built in the heart of Old Riverside in Windsor. Construction started in October 2008 and completed in Fall 2009. 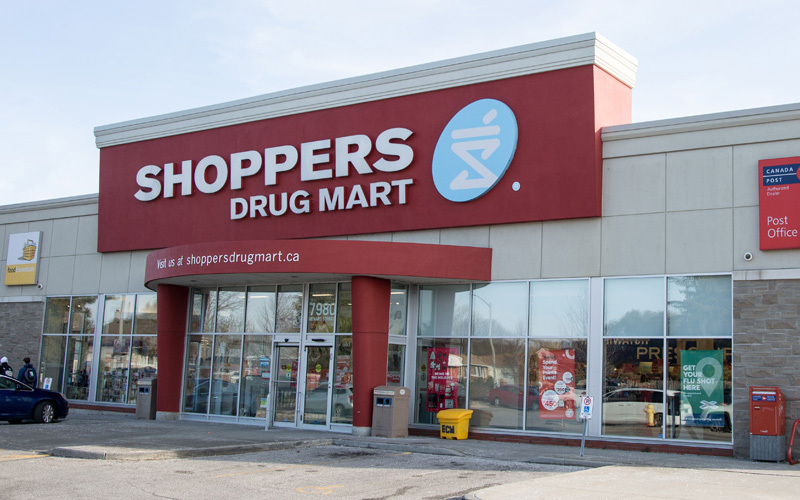 Riverside is an upscale neighbourhood and Shoppers Drug Mart wanted a new facility that replicated the…. [In our home] we were always by ourselves, but here we have friends. We can come down to the common room and enjoy being with [the other tenants.] The rent includes everything – central air and heat, and all appliances. Plus we’ve made more friends in 6 months than the 27 years prior [to living at Seacliff Heights.] We encourage all our friends to sell their homes and move [to Seacliff Heights].